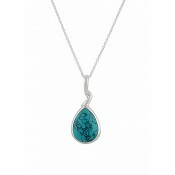 A beautifully elegant turquoise stone teardrop necklace from The Opal's turquoise jewellery collection. 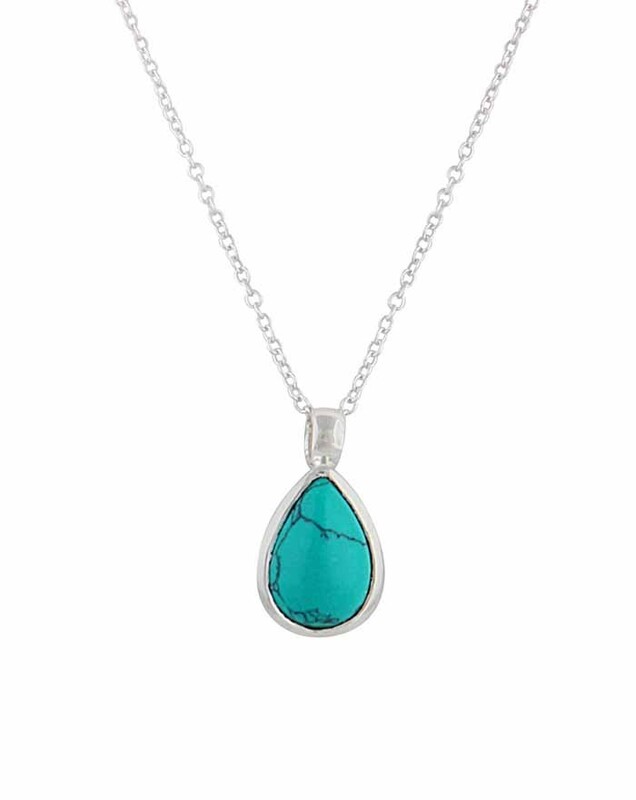 This silver necklace features a teardrop cut turquoise gemstone set in a simple sterling silver setting and comes with a matching silver chain. 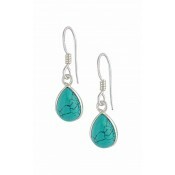 The design perfectly showcases the turquoise stone and will enhance a variety of looks from work wear to boho chic. Just what I was looking for! 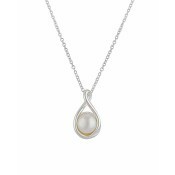 The stone is a bit smaller than I thought from the photo, but it’s really nicely made and the chain is delicate. 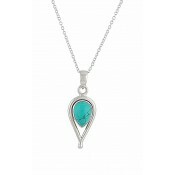 Beautiful classic turquoise colour in a simple design. Arrived in 1 day! 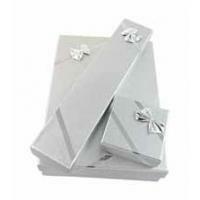 First time customer, would buy from them again.